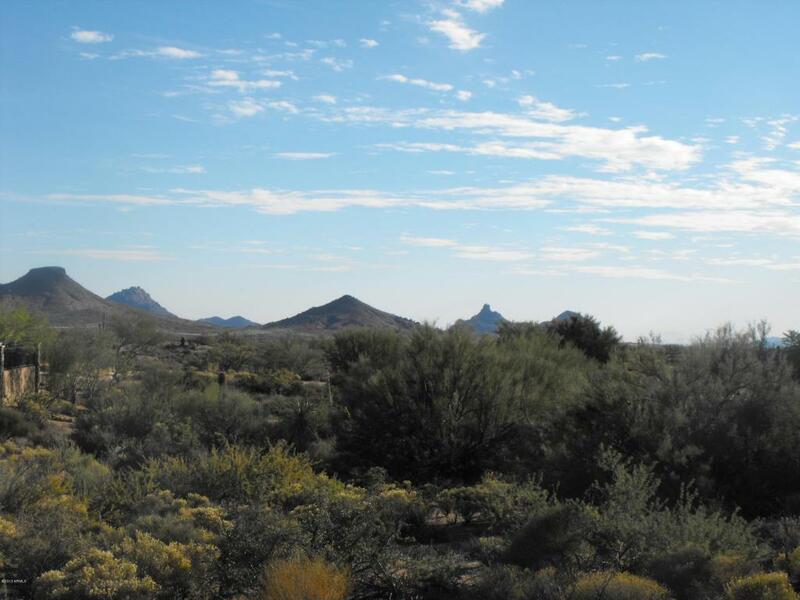 Very nice south facing view lot in the Mirabel Club with unobstructed views of Pinnacle Peak and the McDowell Mountains. Large 18,000 sq. ft. building envelope for lots of design flexibility. 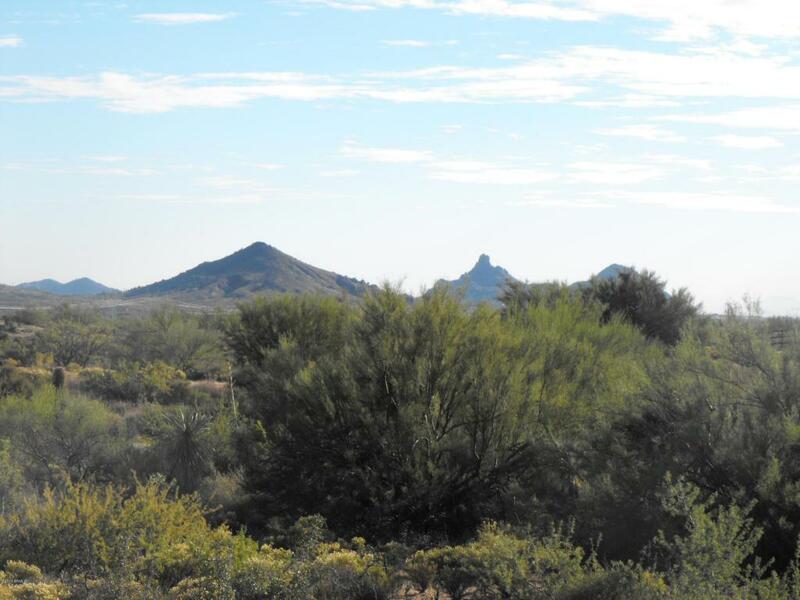 One of the lowest priced view lots available in the desirable Mirabel Club community. Lot diagram is available under the documents tab.